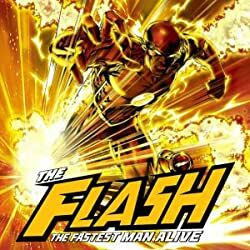 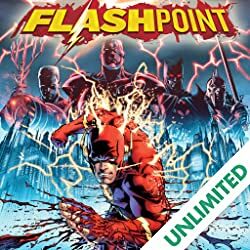 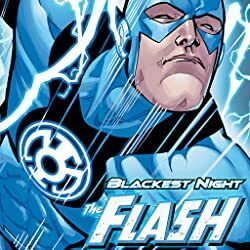 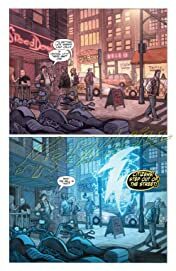 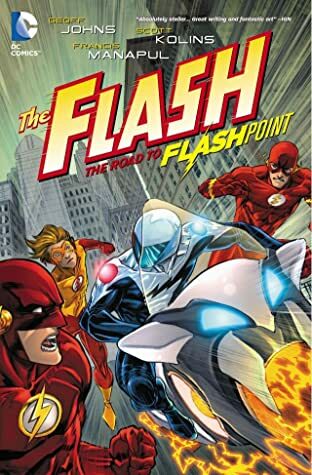 "The Road to FLASHPOINT" Part 1! 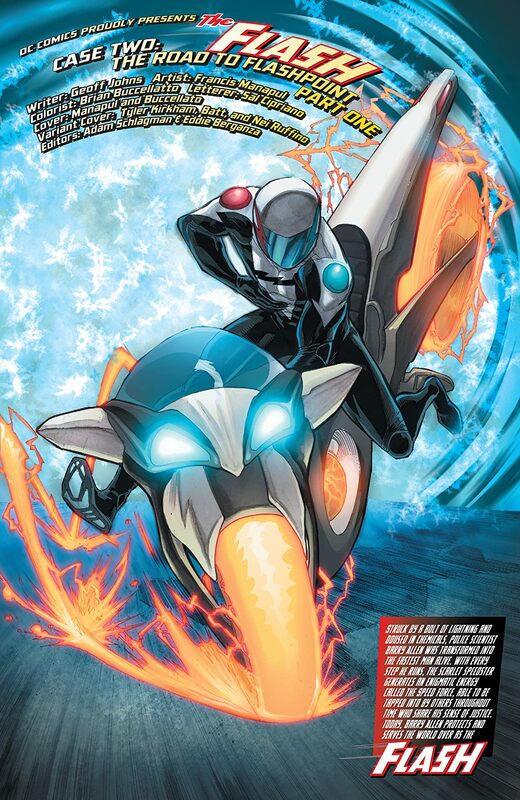 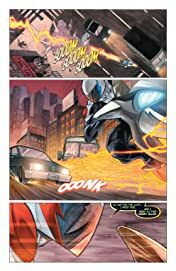 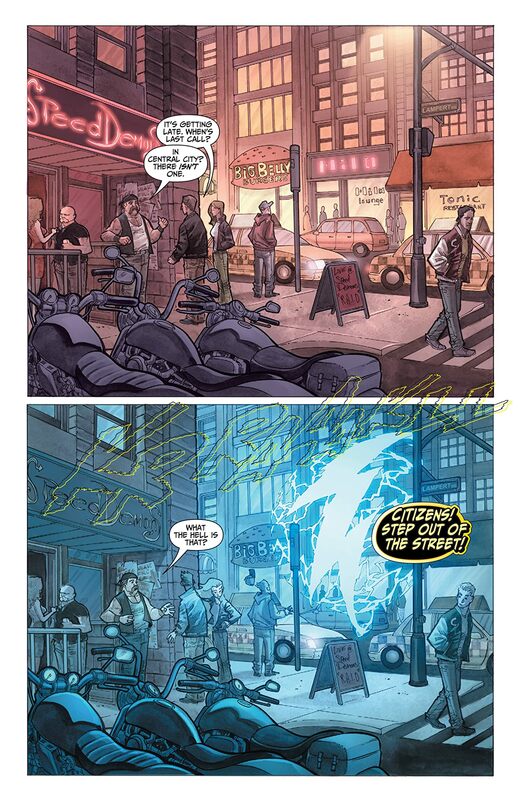 Meet Hot Pursuit, the latest speedster to run the streets of Central City! 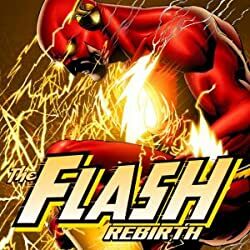 But what does his arrival mean for the future of the Flashes, and who exactly hides behind the helmet? 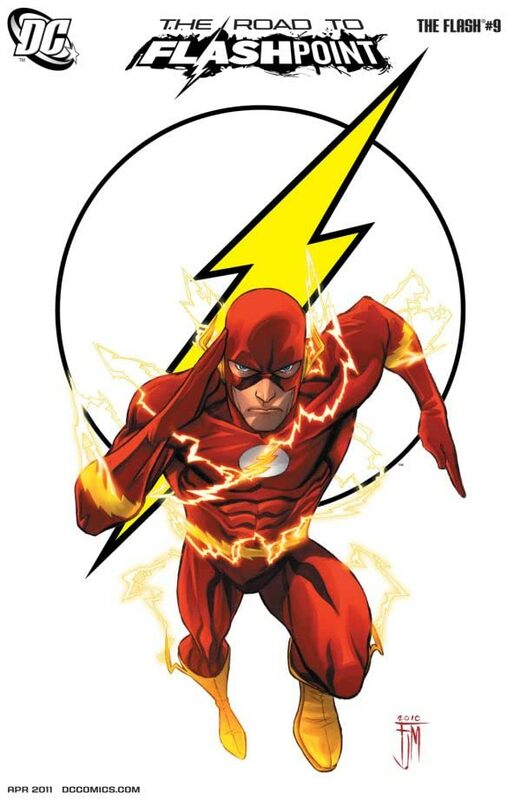 The answers to these questions may only arise more riddles for Barry Allen to solve before time runs out!